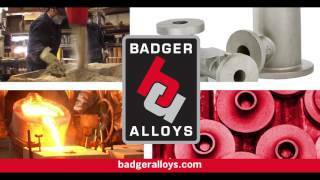 Take a look at our sand casting videos & company stories for an exclusive glimpse inside Badger Alloys. 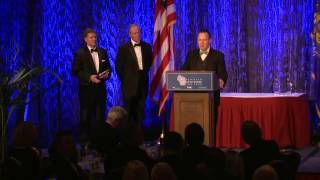 As a leading sand casting manufacturer, we wanted to share some of our company highlights and processes with you. 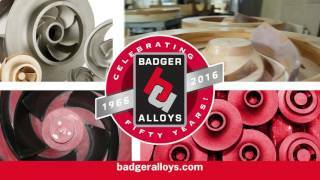 Our videos feature the Badger Alloys' sand foundry, sand casting pattern shop and casting machining shop, as well as higlights a few of our executives & our 50th anniversary celebration! 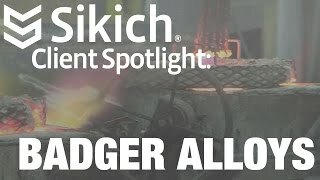 Our engineers have shared several links below we and our customers have found helpful. Check out some of our photos that showcase some of our projects and in-house capabilities!